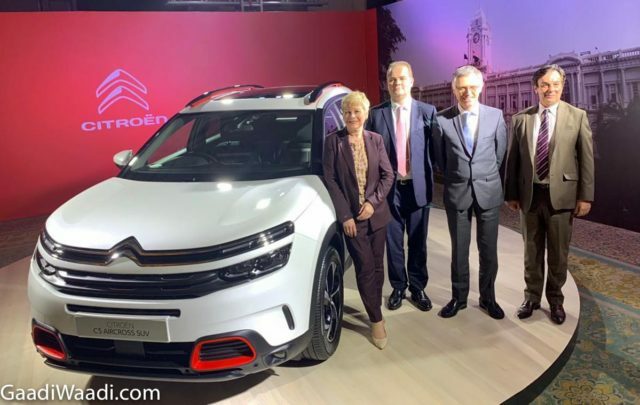 Groupe PSA has officially announced its plans with the Citroen brand for India. The second largest European automaker by sales volume is entering India after several decades of absence and this time around it is here for the long haul. Citroen, the century-year-old French manufacturer, is debuting in the domestic market next year and its first product will be launched before the end of 2020. Excitingly, the globally popular C5 Aircross will be part of the initial assault and it was showcased at the press event in Chennai. The company’s arrival roots back to Groupe PSA signing two joint ventures with CK Birla Group in January 2017. The engine and transmission plant in Hosur, Tamil Nadu with two lakh and three lakh capacity respectively was inaugurated late last year. 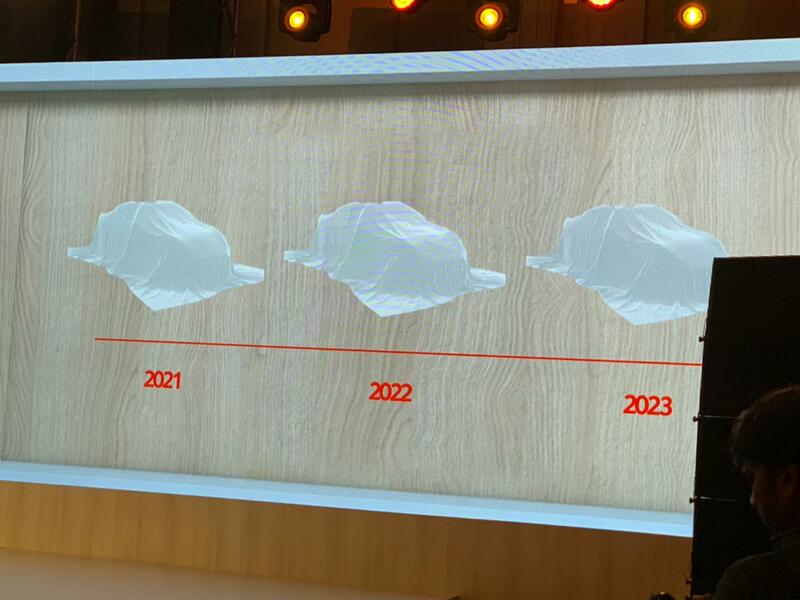 Citroen is targeting high levels of localisation up to 95 per cent on the C5 Aircross and it will be manufactured at CK Birla Group’s Tiruvallur plant in TN. The transmissions produced in Hosur will be used for domestic as well as export markets. Kicking things off, Groupe PSA has organised a dealer tour from July 2019 across cities like Gurgaon, Pune, Mumbai, Chennai and Cochin. The brand is banking big on local production and has announced that each year until 2023 one new car will be launched. 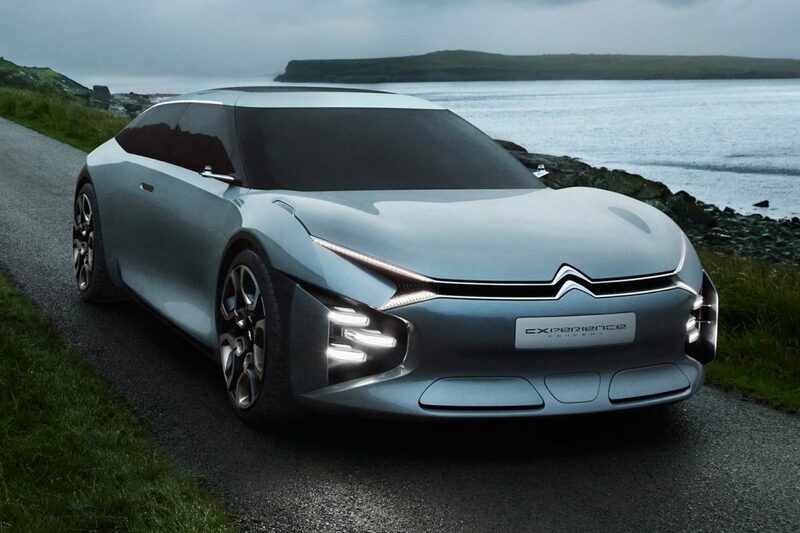 By 2023, Citroen will have four products in its domestic portfolio. What has caught our attention more was the slew of new products arriving after the C5 Aircross would be “made and launched in India” before reaching “other parts of the world”. The aggressive strategy for India comes under the second phase of Push-to-Pass programme and the vehicles launching in India will be under “C Cubed” methodology emphasising on design, comfort, ergonomics, connectivity and user experience. Details regarding the three products following the C5 Aircross remain a mystery. However, as the midsize SUV, we can expect them to feature high local content and be strategically priced against competitors. They could even create a niche on their own but we do not know any concrete information yet. PHEV powertrains could be part of the push.